Jim has over 30 years’ experience in the acoustics and noise control industry and have worked in a number of different roles in related industries. 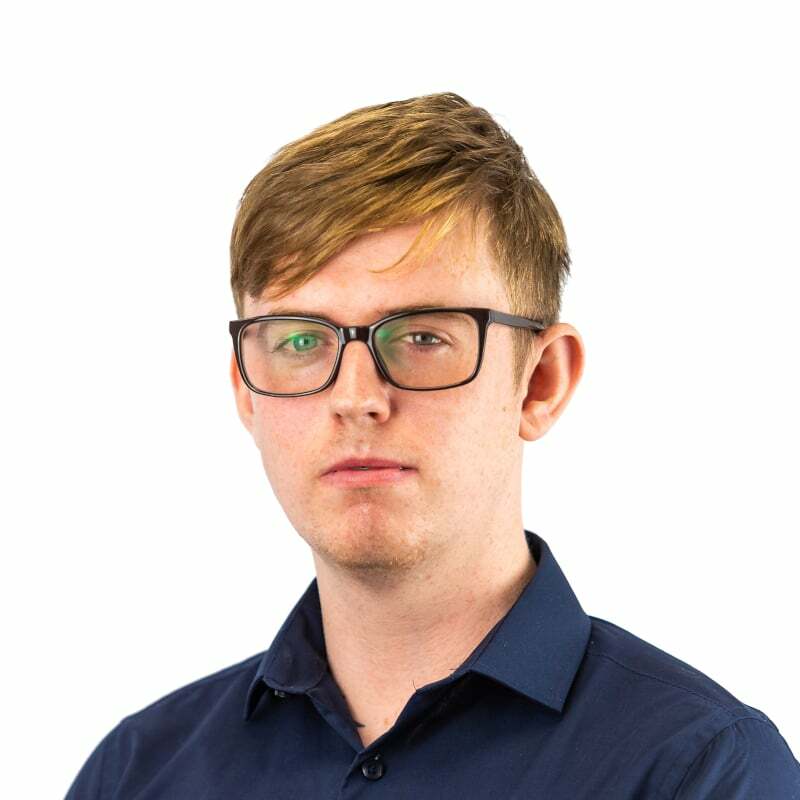 His previous work experience ranges from on-site construction activities, to recording studio design and build; from electro-acoustic equipment supply and install, to company management. Jim worked for a number of years in the world famous Windmill Lane Studios. Windmill Lane Studios is recognised as the premier recording studio facility in Ireland catering for a range of international and local recording artists ranging from U2 to the Waterboys, the Virgin Prunes to Kate Bush. 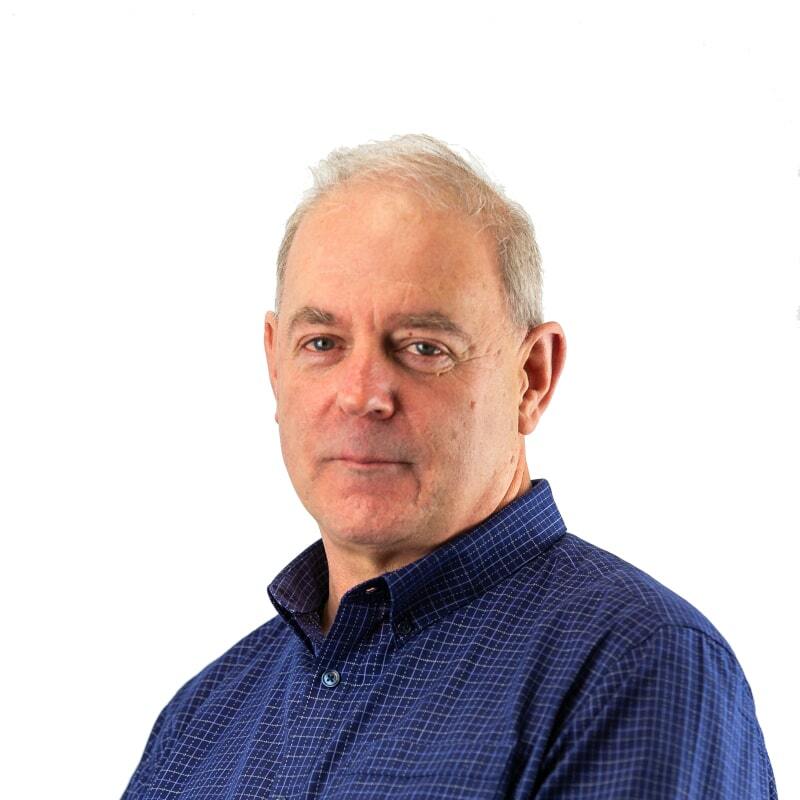 In his role as a senior acoustic consultant, Jim Dunne endeavours to marry his theoretical knowledge with his practical experience in order to implement pragmatic acoustic designs and solutions, be it for architectural or studio design and build projects. Glen graduated in 2018 with a first class honours degree (BAhons) in Music Production from Pulse College – a course held in the prestigious Windmill Lane Studios Dublin. Having immersed himself in the studio environment for three years, Glen has played the role of recording engineer, mixer & producer, having worked with the likes of Damien Dempsey. Glen had previously been working as a stage hand, setting up and decommissioning large-scale concert and sporting productions in arenas and stadiums. During that time, Glen made a habit of asking the touring FOH engineer if he could watch how the gig was mixed from behind the desk, and assist where possible. This proved to be invaluable to his experience as a young sound engineer. Glen now works an acoustic consultant and is a principle installer of the DSP system for Smart Studio. Eoghan Tyrell has been involved in the audio recording and production industry for the past 10 years. 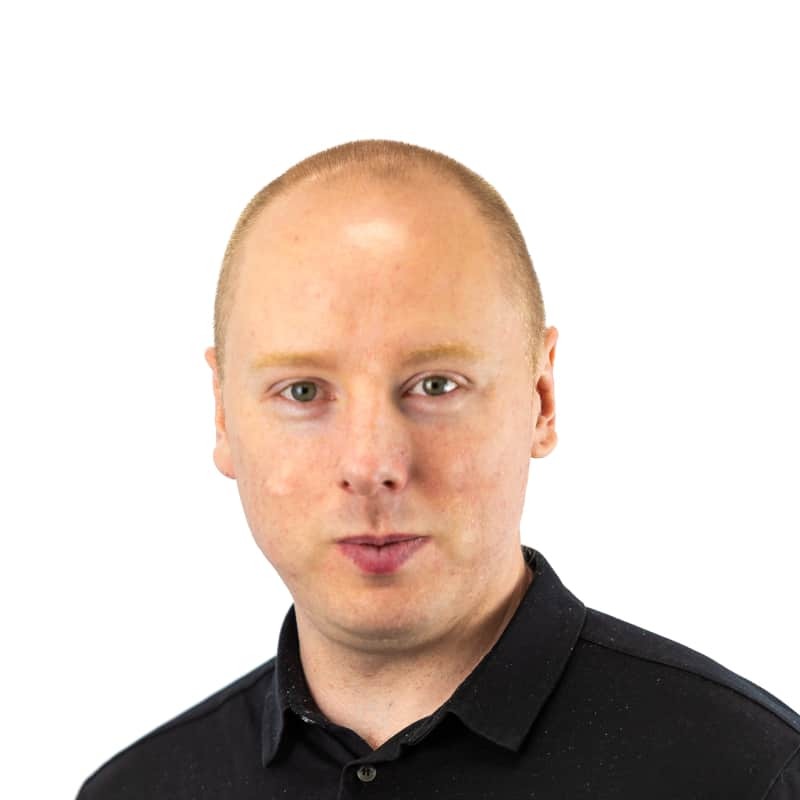 Eoghan has previously worked as a live sound engineer for many top Irish music acts and has a passion for all aspects of the sound reproduction industry. His previous work experience ranges from live recording engineer, live and studio mix engineer, equipment supply and maintenance and as a small business owner.